A man described by federal officials as a "prolific Bitcoin dealer" was sentenced to two years in prison and ordered to forfeit nearly $1 million in gains from unlicensed money transmitting. Jacob Burrell Campos, a 22-year-old U.S. citizen who was living in Rosarito, Mexico, was arrested August 13 at the Otay Mesa Port of Entry on the U.S.-Mexico border in San Diego. 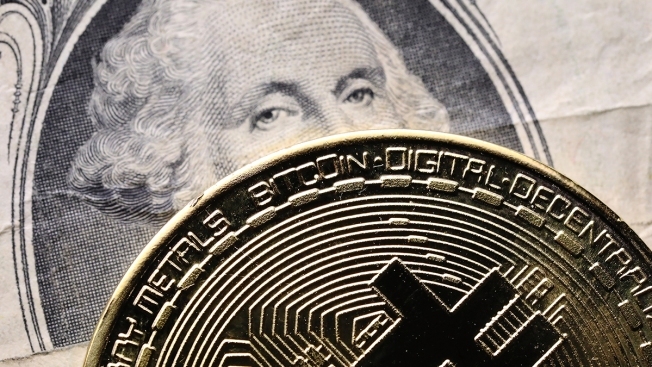 He pleaded guilty in late October to operating a Bitcoin exchange without registering with the Financial Crimes Enforcement Network (FinCEN), and to failing to implement required anti-money laundering safeguards, according to the U.S. Attorney’s Office. Burrell was also ordered to forfeit $823,357 in illicit profits. The plea agreement states Burrell accepted cash either in person or via MoneyGram then deposit the cash into an account in the name of Bitfinex, a crypto-currency exchange in Hong Kong. Through the exchange, he purchased $3.29 million in bitcoin in hundreds of separate transactions between March 2015 and April 2017. Before using the Hong Kong exchange, Burrell used a regulated U.S. exchange but had his account closed because of too many suspicious transactions. In order to operate legally as a Bitcoin “exchanger”, Burrell should have registered with the Department of Treasury and followed the anti-money laundering protocol, Ciaffa said. This includes reporting any suspicious cash transactions to the government. Bureel admitted that he never investigated the source of his customers' money, the U.S. Attorney's Office said. Bitcoin is a cryptocurrency in which assets exist only in a digital form and are unregulated. Funds are moved between people instead of through financial institutions. An investor may hold bitcoin in a digital wallet which is vulnerable to hackers. Federal prosecutors allege Burrell brought over $1 million in unregulated cash into the U.S. banking system. Burrell most recently lived in of Rosarito, Baja California, Mexico but had bank accounts in the United States. Burrell was not the first Bitcoin dealer to be indicted in San Diego. Last February, Morgan Rockcoons, 30, of Las Vegas was accused of accepting $14,500 from an undercover officer in exchange for $9,200 worth of bitcoin in a bid to conceal profits from the illegal sale of hash oil.